Description: Located in Metz, France, the organ is perfectly suited for the works of Widor, Franck, Dupré and other French masters. It has the unmistakable and original Cavaillé-Coll sound and features all original church acoustics and samples from every pipe. 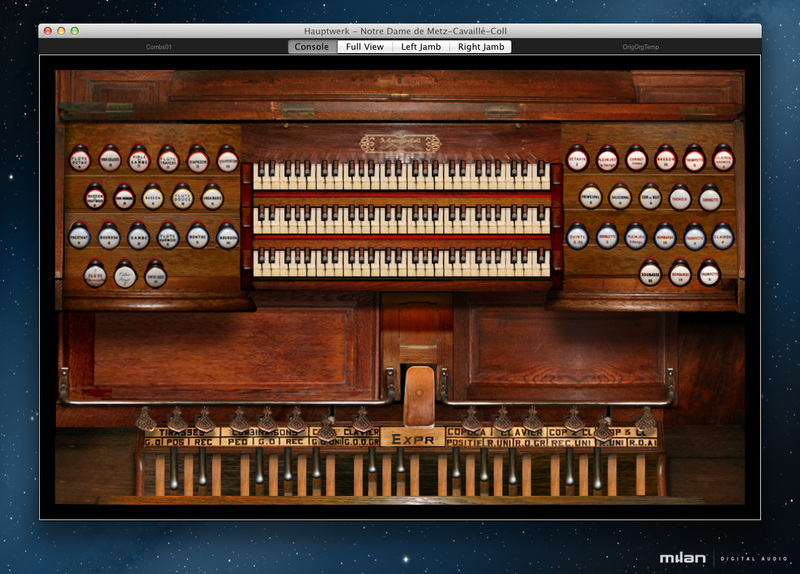 The Cavaillé-Coll organ of Notre Dame comes complete with a virtual extended edition featuring ten additional stops.